Colder weather is on its way, but you still have a little time left to get a few things growing in the garden and prepare others for the threats of winter. There shouldn’t be too many insect pests dining on your garden and landscape plants now that the weather is a bit cooler. You should have decided by now which sections of the veggie garden will be given a full spa treatment, and which ones will be planted (with protection, of course) in winter crops and herbs. For those areas of the garden lucky enough to win the deluxe spa vacation package, you have options for improving the condition of the soil, but first you have to deal with the remnants of last summer’s crop. I’m not a proponent of tilling, because as with power washing, most of us don’t know when to stop. Think of it this way. If you’re making drip coffee, and you grind the beans to a fine powder, the grounds just form a barrier at the bottom of the filter that even hot water can’t easily penetrate. You’re essentially creating a big brick in your garden by powderizing the soil – neither water nor air will effectively reach your plants’ roots. 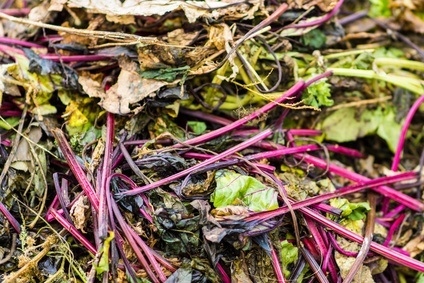 So that leaves digging compost into your garden. Wilting vegetation can be turned into the soil along with compost from your steamy pile of brown gold over in the far corner of the garden. 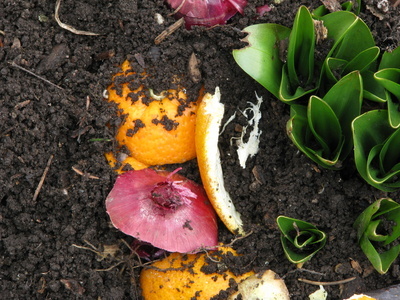 Some plants will be unsuitable for turning in (or composting) because they were stricken by diseases that may infect your soil, or their woody remains refuse to decompose in a timely manner. Rotating the plantings in your garden can diminish the negative impacts of disease and soil-borne pests whose yet to hatch offspring are expecting the same glorious buffet their parents enjoyed this past summer. 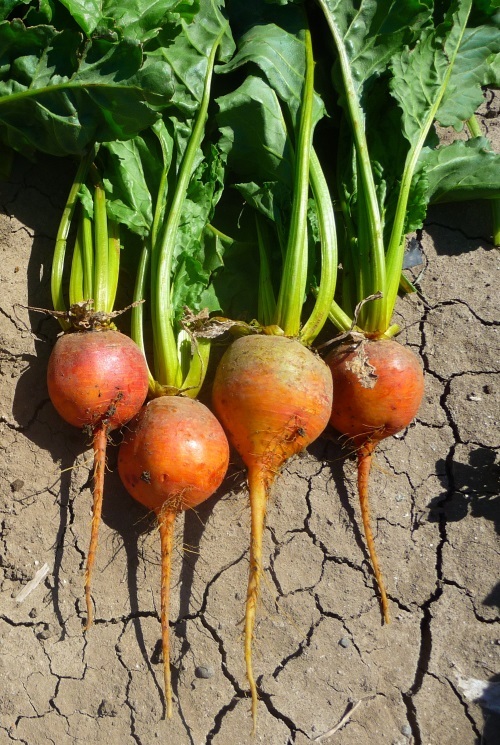 After you’ve cleaned out the spa beds, and added compost, you still have a couple of weeks to plant certain cover crops (or not – there are varied opinions on the hows, whys, and whens in small scale gardens), such as barley, rye, or wheat. If you’re feeling really lucky, and think you have 6-8 weeks before the first frost, you can try some Austrian peas – their shoots are reputedly delicious. 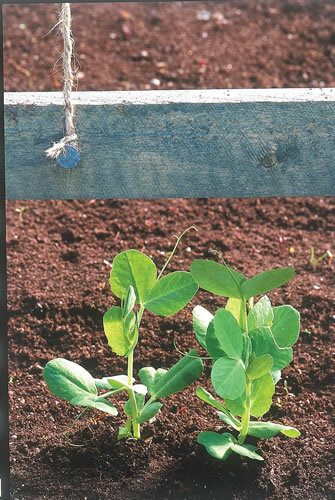 The best time to plant legume ground covers has just about past, and while the cereal crops are good for weed control and soil stabilization, they aren’t nitrogen fixers like legumes, so they’ll feed on all that compost you just dug in. When the cereal crops die after a hard freeze, and then are dug into the garden in early spring, they’ll improve the soil. These webpages contain useful information about cover crops and cold weather crop gardening. Some of the material is written with farms in mind, but the concepts usually retain their relevance when scaled down. Great article! What are those root veggies in the main picture? I’m very new to gardening, and have extremely limited space, because I live in an apartment. Was thinking of a window garden next year. I also have never really considered composting before because I don’t like the idea of a compost bin (strong sense of smell here, lol). Now that I read that you can just put the stuff in the soil, I had a “duh” moment! Anyway, thanks for the good info. 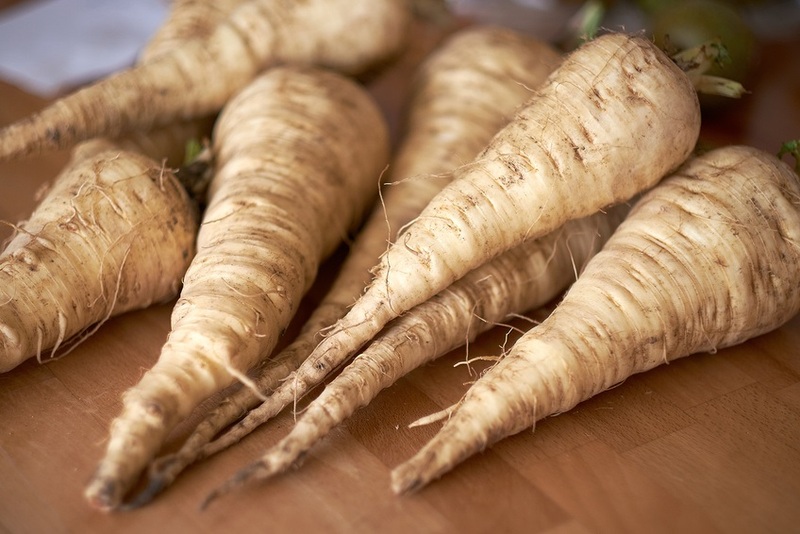 The veggies in the header image are parsnips. Check out our blogs on the benefits of gardening, especially in community gardens. I’ll write another blog soon on new innovations in alternative gardening techniques for people without their own dirt (like me). Thanks for checking out our blog!